KeithRN is an educational platform that provides instructors with the resources required to prepare the next generation of nurses for licensure and practice. Why KeithRN? Meet Keith Rischer. Your success is my passion—KeithRN was born out of a desire to empower you, the nurse educator. I recognize that by choosing to teach, you’ve taken on the critical responsibility of being a leader for future nurses. You’re now in a position to transform the healthcare industry and improve patient outcomes. The methods, skills, and knowledge you pass down will inform generations of nurses and benefit the people under their care for years to come. So how do you meet this challenge of preparing students for both the NCLEX® and real-world practice? This question is at the root of why I developed KeithRN. While completing my master’s in nursing education and concurrently working as a critical care nurse, I set out to answer this: Is there a better way? Immense changes in technology and the demands on nurses have reshaped our field. Yet schools have failed to adapt to these changes and the industry faces a shortage of nurses and nursing faculty. As nurse educators, you’re being pressed for your time and talent, and with a competency crisis among recent graduates on your hands, the stakes have never been higher. This crisis in competency can be overcome. The key is teaching students to think like a nurse, that is, to think critically and use clinical reasoning. Together, critical thinking and clinical reasoning make it possible for students to have good clinical judgment. Teaching clinical judgment is at the core of KeithRN learning tools. As a current PhD candidate in Nursing Education and Administration, and a practicing nurse, I apply the latest methodologies and research, from both a classroom and clinical setting, to the development of KeithRN materials. This is my life’s work. Fresh, weekly content just for you, the nurse educator. My blog is updated every week with innovative research and field learnings filtered through the lens of a current PhD candidate and practicing nurse. 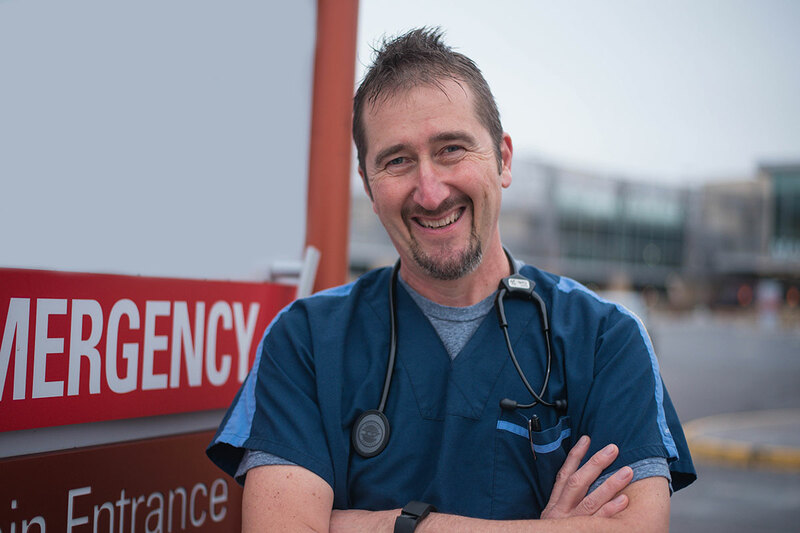 Keith Rischer, MA, RN, CEN, CCRN is an author, blogger, nurse educator, and staff nurse who has practiced for over 35 years in a wide variety of clinical settings. He currently works in critical care and ED. Defined by his passion for nursing and excellence in education, he is a recognized authority on clinical reasoning and its relevance to nursing practice. Professional Issues in Nursing: Challenges & Opportunities upcoming 4th ed.